On 14 December 2018, the public notice that allows the South African Revenue Service (“SARS”) to impose penalties on companies for not submitting income tax returns was gazette. 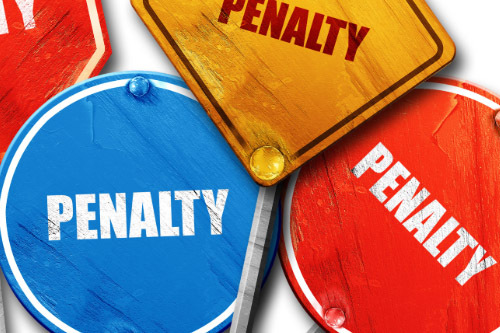 This is a new addition to the legion of penalties already faced by companies and permits the imposition of a monthly penalty on a company ranging from anything between R250 to R16 000 a month. A penalty ranging from anything between 5% and 200% in the case of a taxpayer making an understatement. Ensuring tax compliance by corporates is obviously important, hence the always lingering threat of sanction in the form of a monetary penalty for non-compliance. However, ensuring tax compliance should never amount to an abuse of power or infringement of taxpayer’s rights.